To further bolster the environmental benefits of livestock exclusion fencing, a dedicated livestock crossing can be installed in combination with fencing on properties where livestock must be able to cross a watercourse. 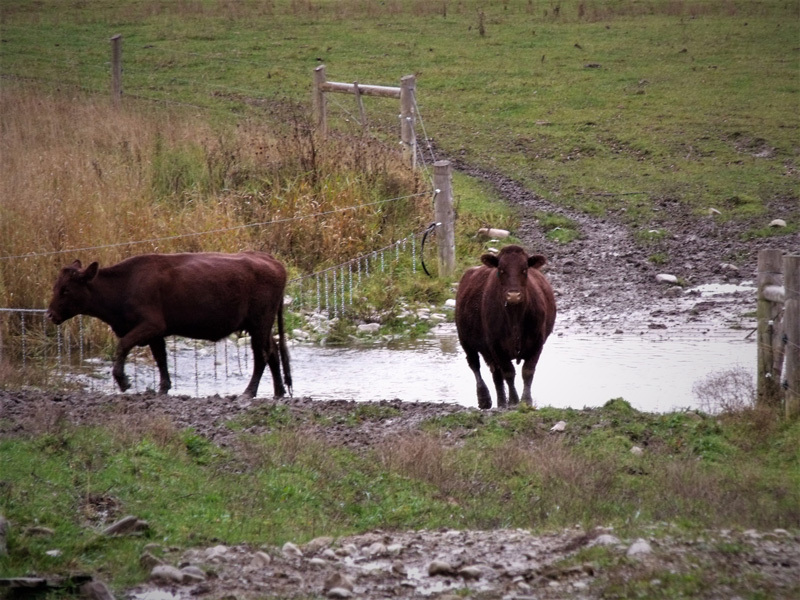 A reinforced crossing protects the riverbed and banks as livestock pass through, and prevents sediment from being stirred up by animal activity. These crossings have the added benefit of providing a more stable crossing area for livestock (reducing the risk of leg injuries to the animals) and can encourage animals to not linger in the watercourse.